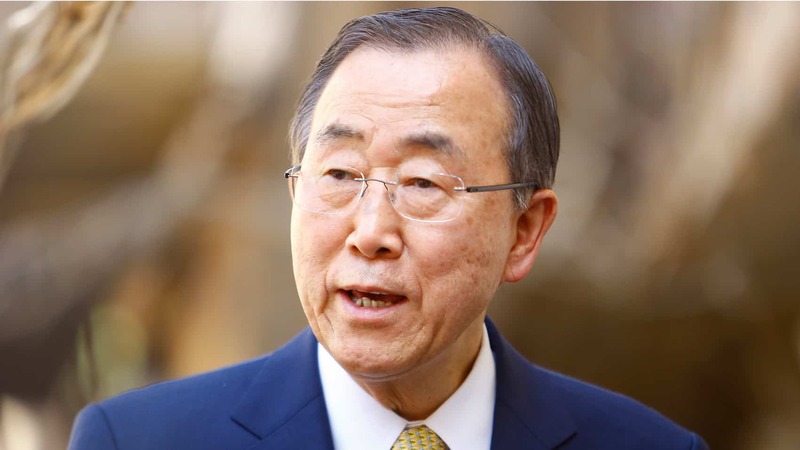 United Nations Secretary-General Ban Ki-moon will visit Costa Rica for the first time on Wednesday, according to a statement from the San José U.N. office issued on Monday. “It is an honor for Costa Rica to receive such an illustrious visitor and this is an occasion to reaffirm our historic commitment to the universal values that gave rise to the United Nations, such as love of peace, disarmament, human rights, the environment and international law,” Foreign Minister Manuel González said in a statement. The secretary-general will arrive at Juan Santamaría International Airport outside San José on Wednesday morning, where President Luis Guillermo Solís and Foreign Minister González will greet him. Ban Ki-moon then travels to the Inter-American Court of Human Rights in Los Yoses where he will give a speech on opportunities and challenges for Costa Rica and the U.N. in the 21st century. Later, he plans to hop on a bicycle and take a short ride around the Casa Amarilla – Costa Rica’s Foreign Ministry – in Barrio Amón, with Environment Minister Edgar Gutiérrez and young people from the Environmental Network for Urban Mobility (RAMU in Spanish) to raise awareness about the benefits of efficient and environmentally friendly mass transit. Ban Ki-moon also will meet privately with representatives of Costa Rica’s 24 indigenous groups and with Minister González. On Wednesday evening, the U.N. chief and his wife, Yoo Soon-tack, will attend a dinner in their honor at the National Theater with President Solís and First Lady Mercedes Peñas Domingo. Nobel Prize-winner Kofi Annan was the last U.N. secretary-general to visit Costa Rica in 2002.